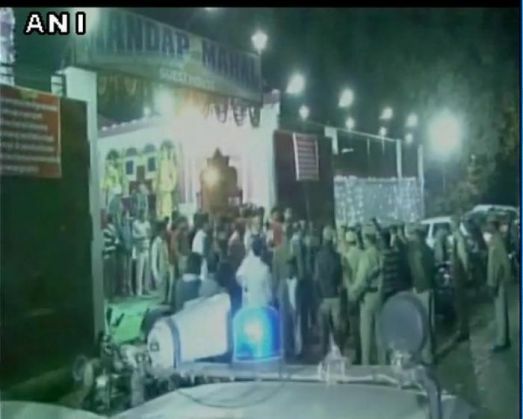 A marriage party turned out to be a sorrow affair in Sitapur on Wednesday evening after the groom was allegedly shot dead accidently in a celebratory firing. The bullet hit the groom's head and he fell off the horse. He was immediately rushed to the Sitapur district hospital, where doctors referred him to Lucknow after some preliminary medication. However, he succumbed to his injuries on his way to Lucknow. Police, who visited the spot, have launched an investigation and have recorded statements of a number of people who were present at the scene. As per reports, the man who fired is yet to be identified. The news of the groom's death has created panic among the two families.